Today, an increasing number of healthcare professionals (including nurses, midwives and members of many allied professions) have to conduct the vital first stage in a patient’s journey – taking a clinical history and conducting an effective physical examination. 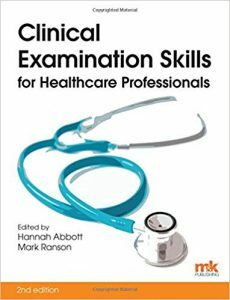 This book offers clear, practical guidance on the fundamentals of clinical examination for any practitioner who wishes to understand their patient’s specific needs and to plan appropriate care. 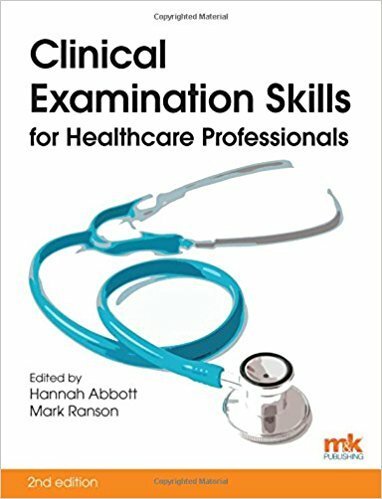 Recognising that readers will come from a diverse range of clinical backgrounds and roles, the opening chapter (on consultation and the skills needed to take an accurate clinical history) underpins the systems-based approach. This, combined with the use of case study examples, allows healthcare professionals to focus on the principles of examining the system or systems that are most relevant to their specific area of practice. The book also includes a helpful glossary and list of abbreviations. The authors come from the same diverse range of professions for whom the book has been written, and their wealth of knowledge and experience enables them to understand the challenges facing today’s healthcare professionals.